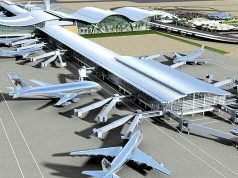 BENGALURU: Kempegowda International Airport (KIA) clocked 25.04 million passengers in 2017 recording a growth of 12.9% year-on-year. 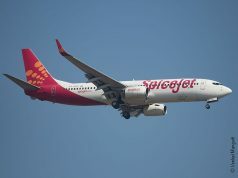 BIAL, which announced the annual traffic figures for 2017, said that Air Traffic Movements (ATMs) during the year grew by 4.3%; 43 scheduled airlines now connect KIA with 62 destinations nationally and globally, reports Bangalore Mirror. The airport also witnessed the highest passenger movement on December 23, 2017, with 87,815 travellers passing through the airport on a single day. The same day recorded 603 ATMs – the highest ever for the airport. In 2017, it also handled 339,461 metric tonnes of cargo. Hari Marar, MD & CEO of BIAL said: “2017 has been a phenomenal year for us. We surpassed forecasted numbers and continue on a positive growth trajectory. 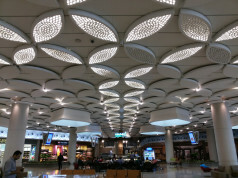 BLR Airport was rated as the fastest growing airport, globally, by FlightGlobal. This is a reflection of the status of Bangalore as one of the fastest growing cities in India, and its growing economic might”, said Hari Marar, Managing Director & CEO, BIAL. The passenger traffic was on an upswing in 2017, with the number of domestic and international passengers growing by 14.5% (21.31 million) and 4.7% (3.73 million), respectively. 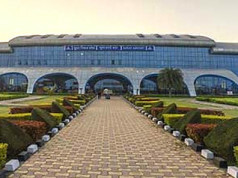 As the busiest airport in South India, KIA continued to be the third largest airport in the country, after New Delhi and Mumbai. BMW sets two world records for drifting in new M5.